Scientists call them Humulus Lupulus, but we just call them hops. They are the green flowers that give beer bitterness, flavor, and aroma. 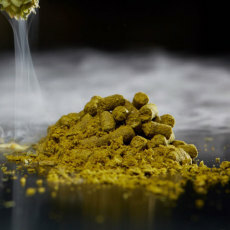 Thanks to modern day technology, lots of different varieties are available that all lend their own unique character to a beer. Check out our selection and enjoy! 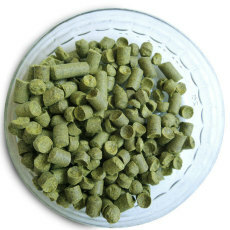 Hallertau Blanc Hop Pellets (German) - 1 oz.